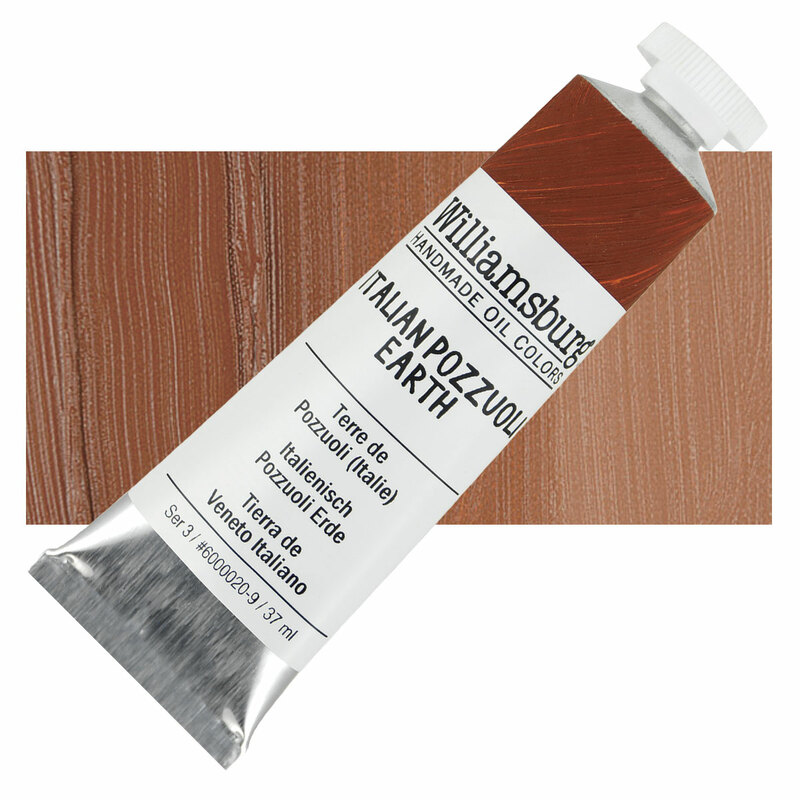 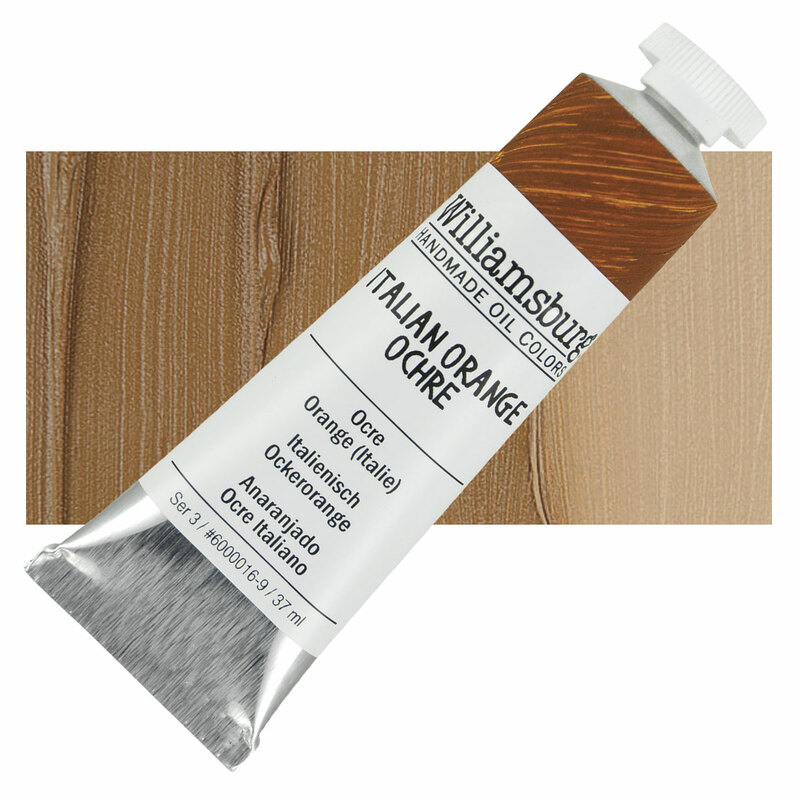 Clean, vibrant, and more translucent than other earths, these rare Italian colors are prized among painters. 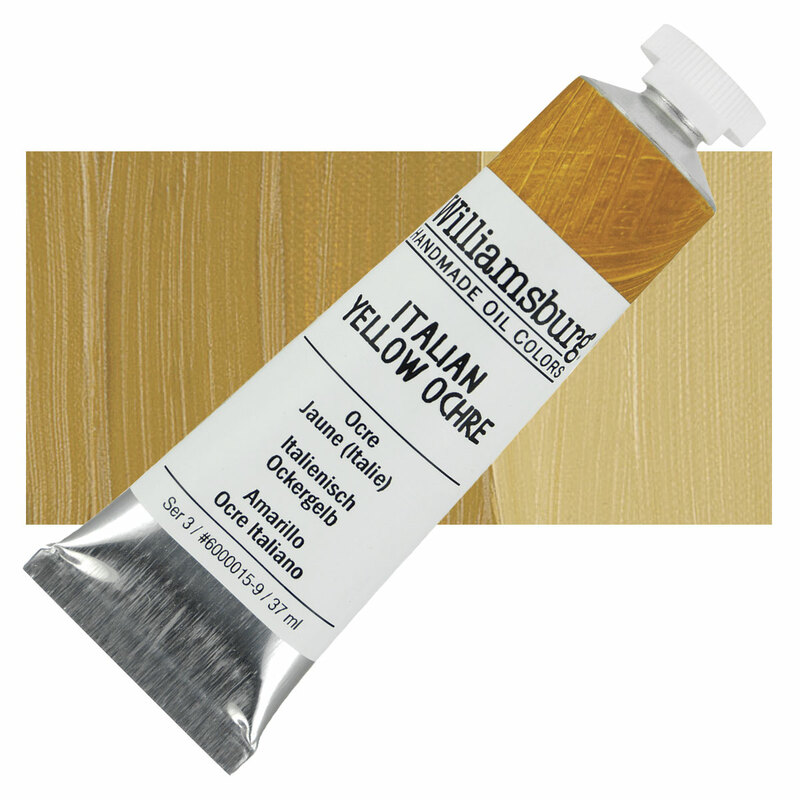 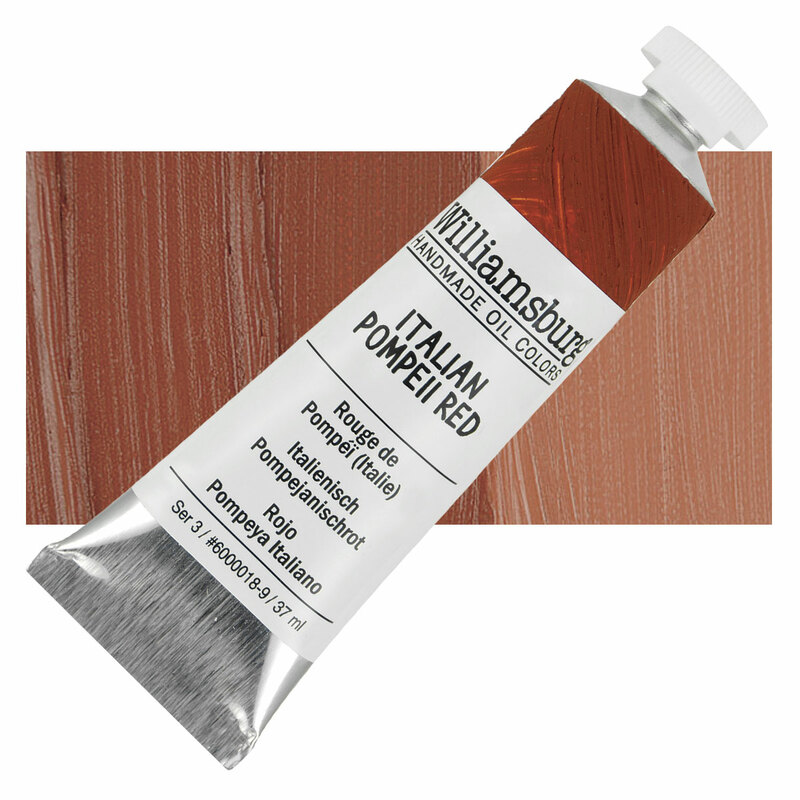 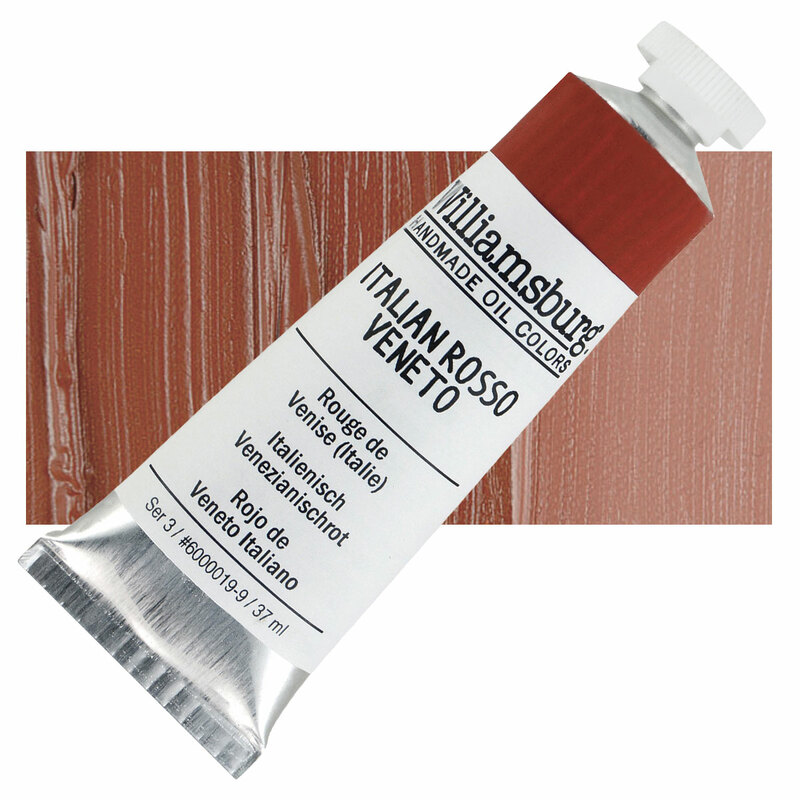 Primarily used in restoration, they are the very same colors made by Italian Renaissance painters and used by today's conservators. 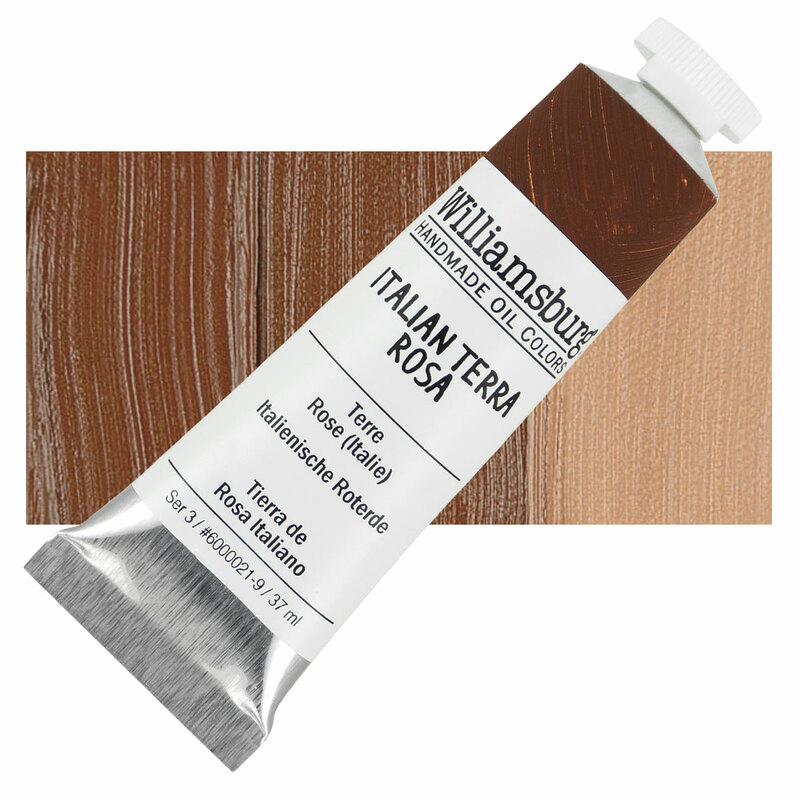 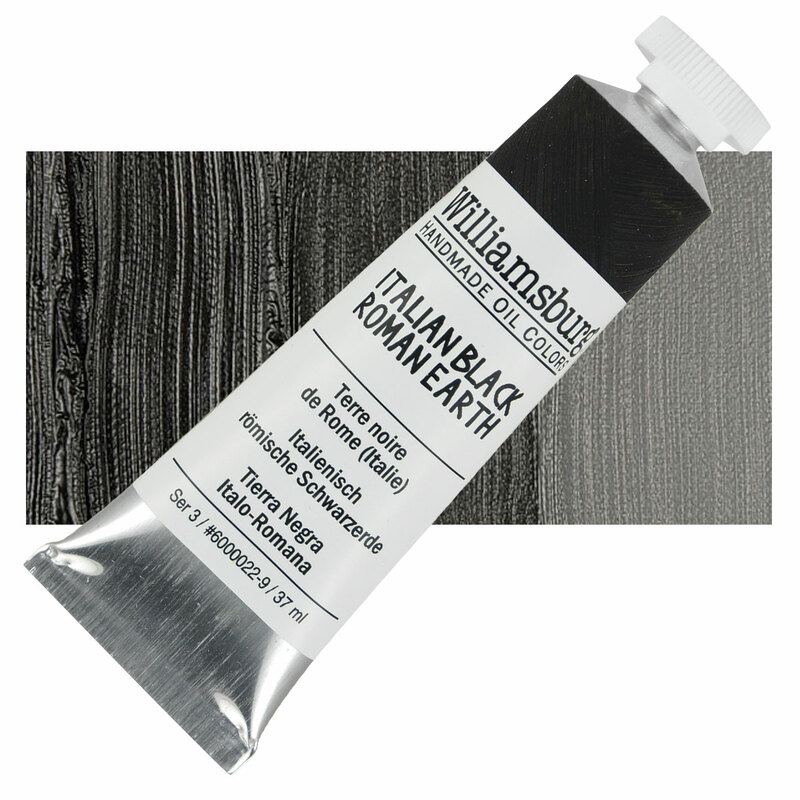 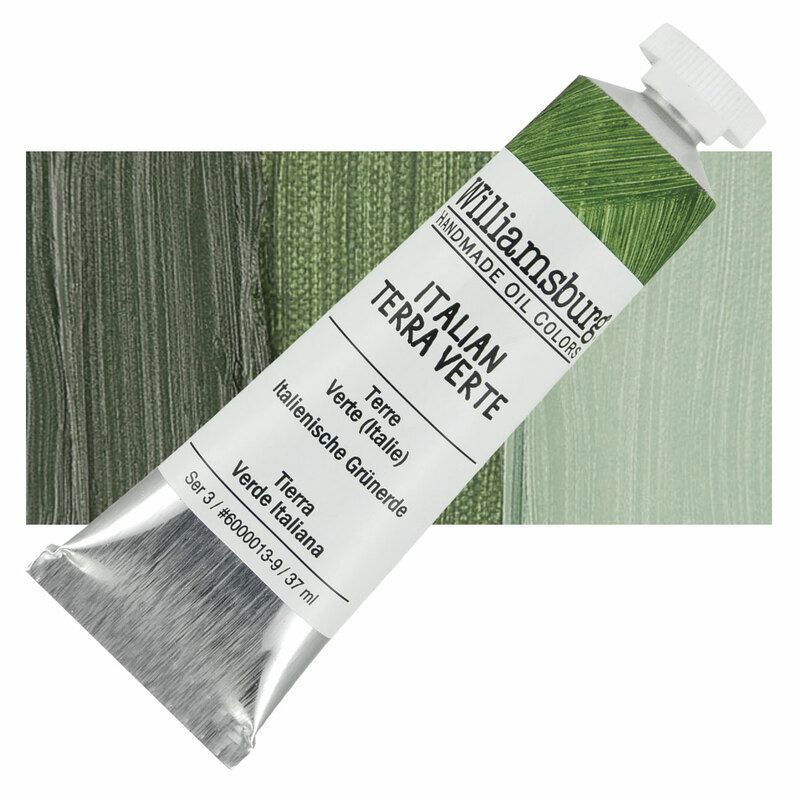 The set includes 37 ml tubes of Terra Verte, Italian Yellow Ochre, Lemon Ochre, Orange Ochre, Green Ochre, Pompeii Red, Rosso Veneto, Terra Rosa, Pozzuoli Earth, and Black Roman Earth.